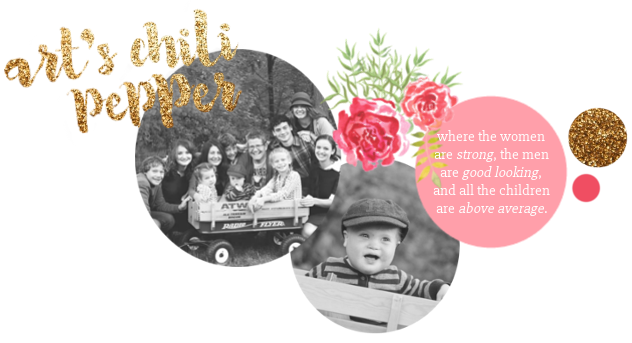 Today, as we have been for the past month, me and my little peppers are praying for Stellan. You can read his story here. Then put on some orange and join us in praying for his complete recovery. We're praying for Stellan here too!